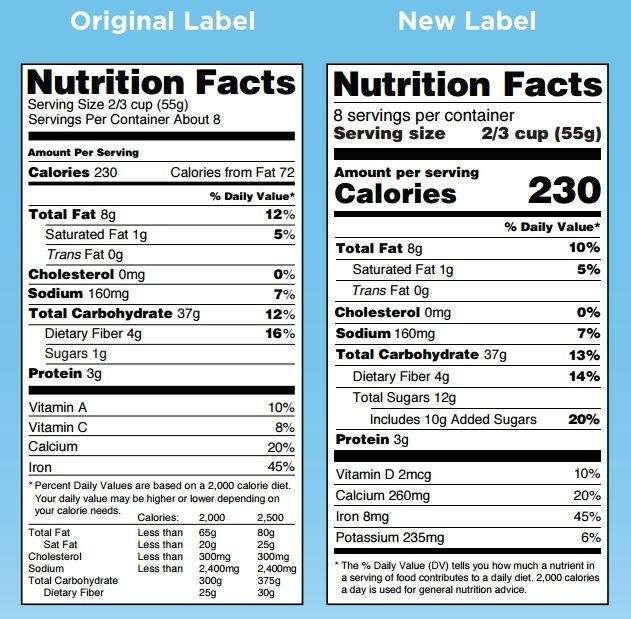 A comparison of the current nutrition label and a new one the FDA proposed. For a start, serving sizes will be changed to more accurately reflect the actual portions consumed by the typical American. This was a big area of confusion for consumers. 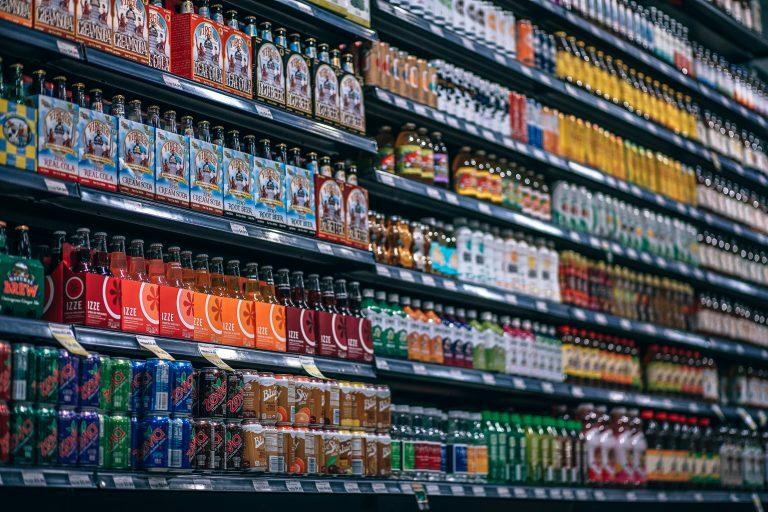 The new labels are supposedly based on the latest dietary intake research that demonstrates what common or average consumption actually looks like. This effort to increase transparency is less clear cut when it comes to disclosing some ingredients, such as genetically modified organisms (GMOs). Consumers overwhelming support (89 percent) mandatory labels on genetically modified foods. This prompted states like Vermont to pass laws requiring GMO labeling and other states to consider such legislation. At the national level, in July 2016, President Barack Obama signed into a law the National Bioengineered Food Disclosure Standard (NBFDS), which directed the U.S. Department of Agriculture (USDA) to establish a national standard for disclosing when a food product contains “bioengineered” ingredients. The USDA issued its final rule for these standards on December 21, 2018.